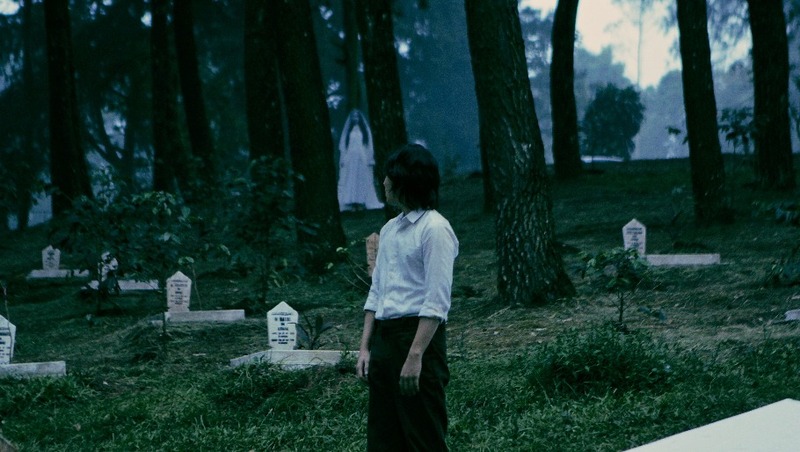 Rini (Tara Basro) lives in an old house on the outskirts of Jakarta with her grandmother Rahma Saidah (Elly D. Luthan), mother, Mawarni Suwono (Ayu Laksmi), father (Bront Palarae), and three younger brothers, Tony (Endy Arfian), Bondi (Nasar Annuz), and Ian (Muhammad Adhiyat). When the mother Mawarni dies of a strange illness, Rini’s father goes to a different town for work leaving Rini in charge. Terror begins when the mother’s spirit returns to the old house to haunt her former family. But this is only the beginning of the horror as the family’s dark history unravels. Rini later learns that her family was involved in an unholy pact in the past which threatens her family’s safety. Rini and her brothers have to uncover mysteries from the past if they want to stay alive. 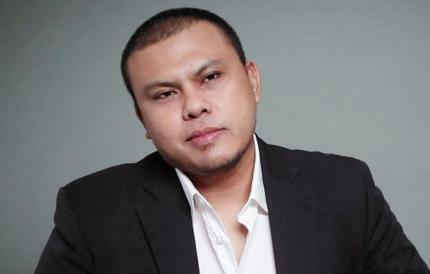 Special appearance by Director Joko Anwar and Lead Actress Tara Basro.